Peter Frampton never disappoints. 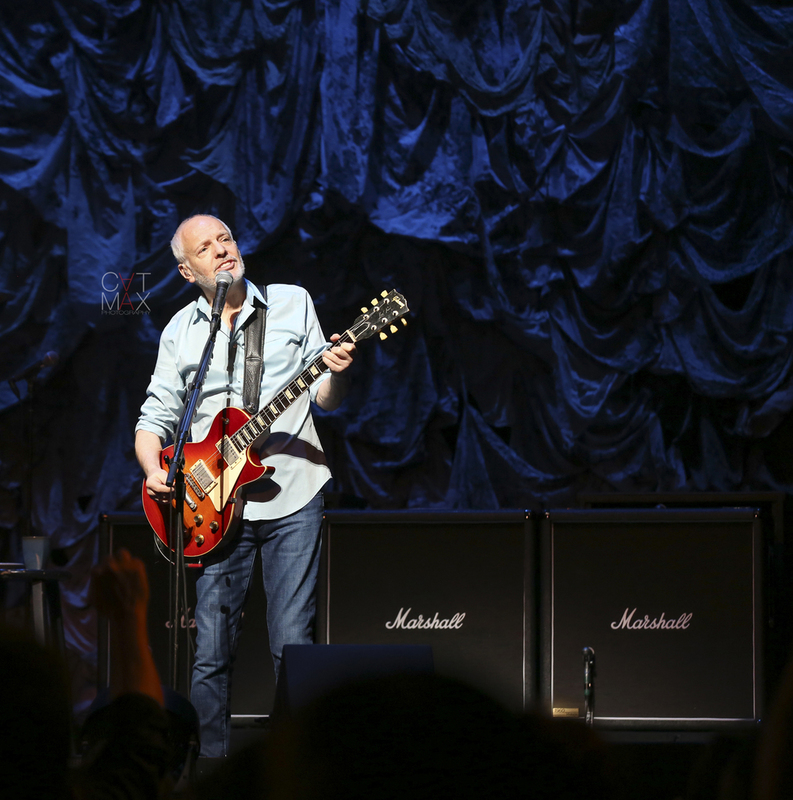 His show at The Cobb Energy Centre was two hours of music by Peter Frampton with no opener. He even busted into a instrumental of Black Hole Sun by Soundgarden that was spot on. Kasey Musgraves opened her 2015 tour at the Buckhead Theatre in Atlanta, Georgia on Thursday night. The sold out crowd sang along to songs from her first album(Same Trailer, Different Park) and her most recently released album Pageant Material. Below are some images from the show. Click here for upcoming tour dates.